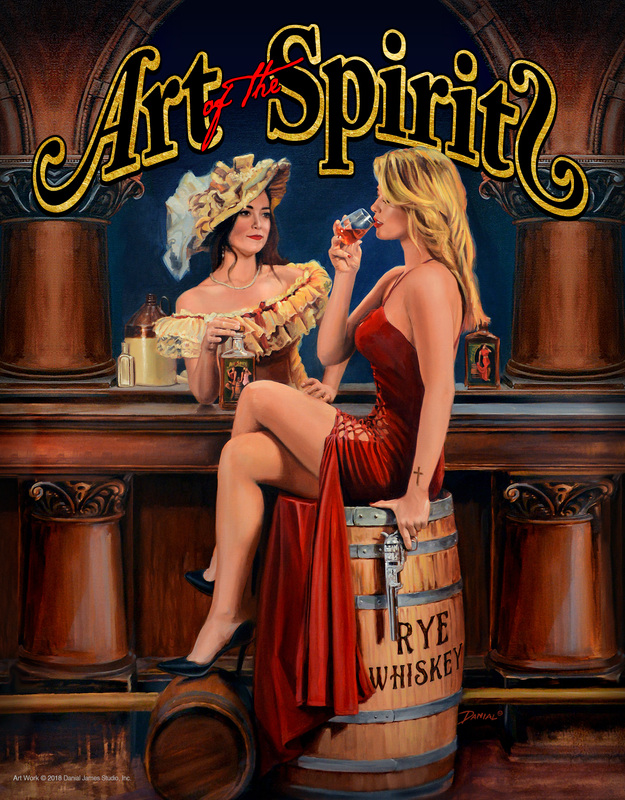 ​Art of the Spirits is thrilled to announce the 450 “Krule 2B Kind” bourbon whiskey bottles by Artist, Danial James are officially SOLD OUT! 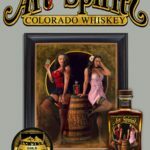 Art of the Spirits is to enjoy all of lifes little pleasures! 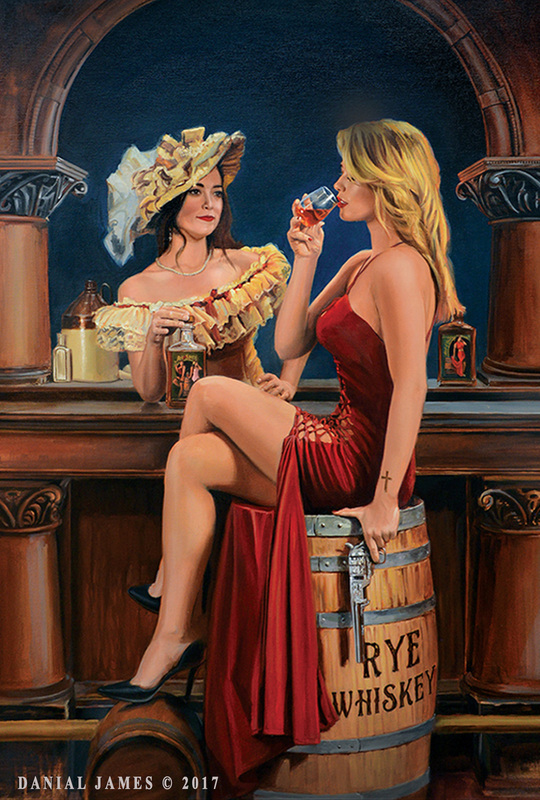 To see, to smell & to taste all that makes each day so unique. What one does today becomes ones dreams of tomorrow. Once one opens their eyes to see all that stands before them, they then will see all the beauty that they have left behind. Being Krule 2B Kind becomes the Art of the Spirit. You’ve got to be Krule 2B Kind to find the right balance & know, Krule 2B Kind shall manifest your dreams. 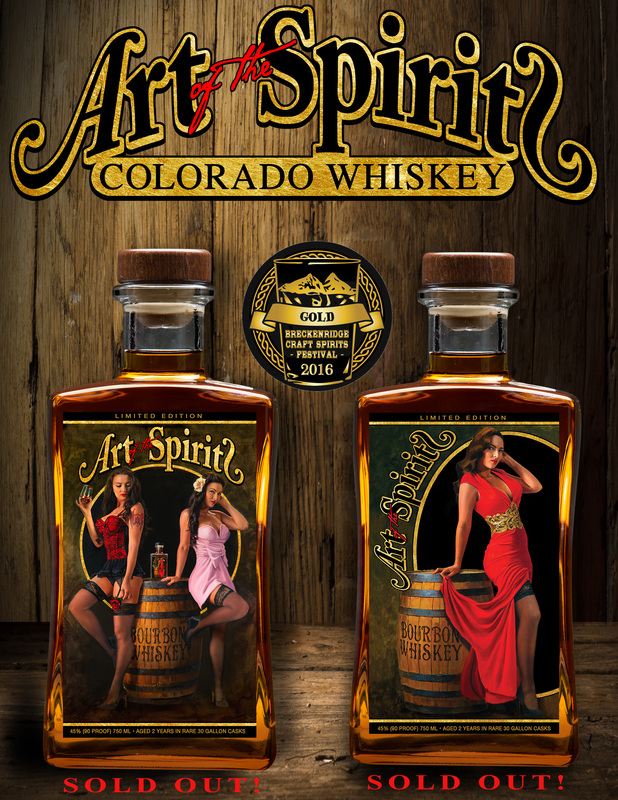 Find the Art in your Whiskey & leave the ordinary behind! 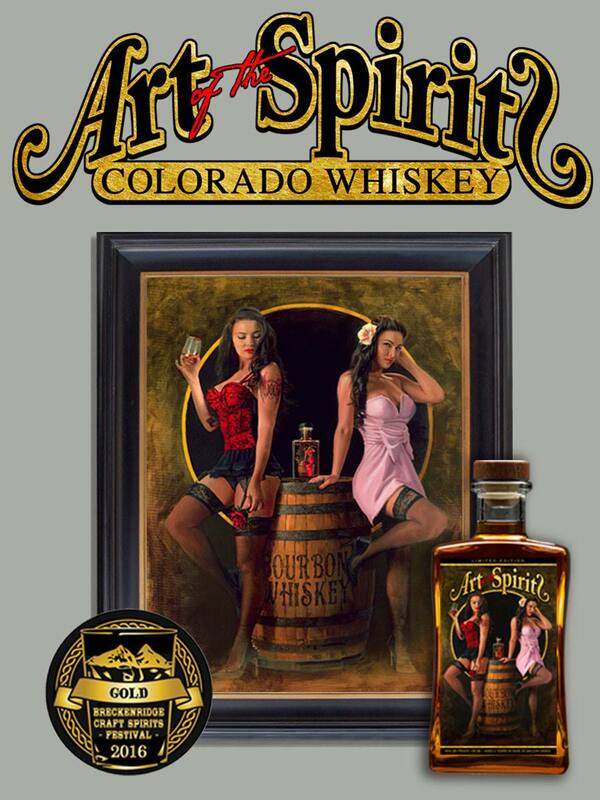 Art of the Spirits bourbon whiskey bourbon whiskey is made with 100 percent corn and we aged it for 30 months in new 30 gallon white American oak barrels. 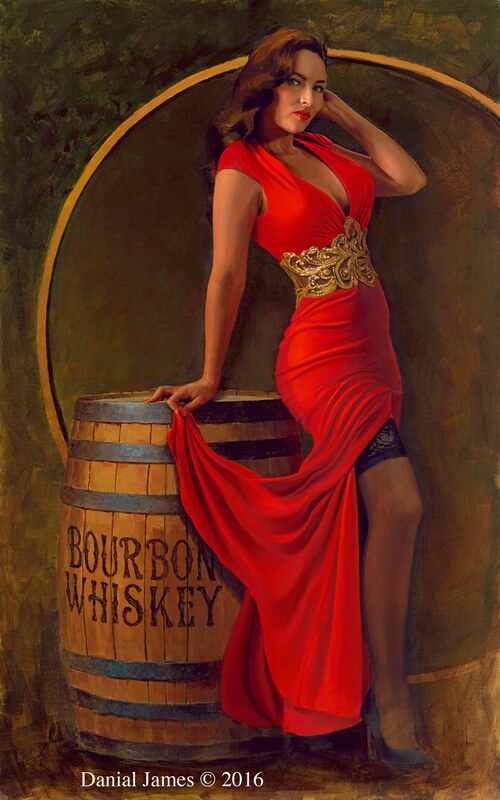 It has a caramel corn nose that compliments its elegant gold shine with a sweet caramel corn taste & a hint of smooth earthy oak finish. Prices are subject to changed based on market availability.